Ah, Street Fighter II . Nothing shouts, “90s!” quite like it to me. Well, except maybe Fresh Prince or Captain Planet. The 90s were weird, now that I think about it. So how did this come about? What’s the deal? Another one of his victory lines has the same “man” issue – here we see Guile asking Chun-Li if she’s “man enough” to fight him. くにへ　かえるんだな。 Go back to your home country. Go home and be a family man! おまえにも　かぞくがいるだろう…. You have a family of your own to take care of…. So it looks like the official translation was a quick translation done without considering the context. It’s actually a pretty cool line for something like this… it’s just a shame it doesn’t work 100% of the time, due to the addition of the “man” reference that wasn’t in the original. So there you go! 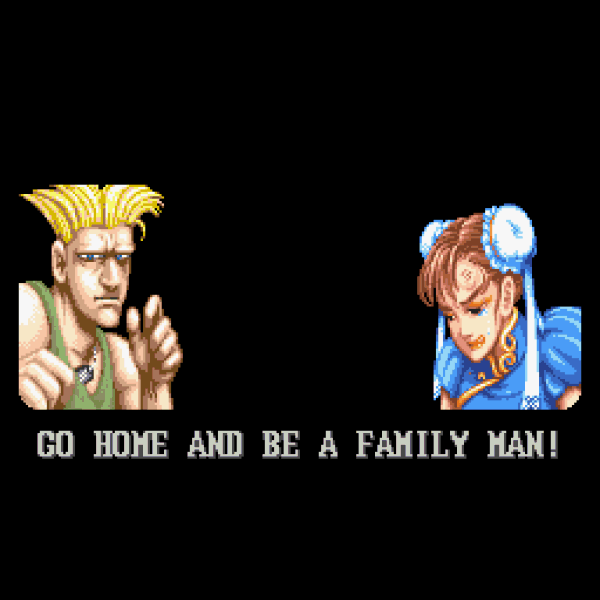 Guile tells Chun-Li to be “man enough” or “be a family man” simply because the translator didn’t consider all the possible situations the text would appear in. The original Japanese text didn’t have any “man” references at all! By the way, did you know Chun-Li was born in 1968? That’d make her like, what, 45 now? If you liked what I've covered here and know any other fans of Street Fighter, I hope you'll tell them about it. 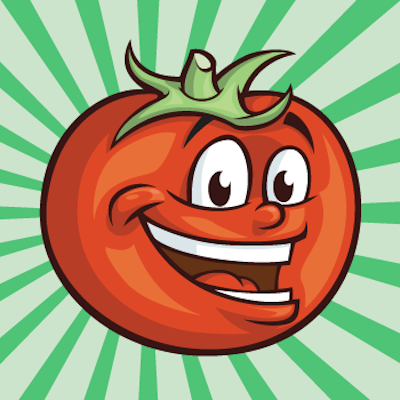 Word of mouth is what keeps this site running! Explore the history of bad game translation and weird fighting game quotes! Guile’s original line is also silly when he says it at Ken or Bar- M. Bison :p.
Haha, I hadn’t actually thought of that! Can you do a mini-article on the name changes of the bosses in SF2? This doesn’t really have anything to do with language. The names were just switched around. So, I’m not sure if this type of topic would fit here. For the record, the birthdates given in SF2 are no longer canon–ever since Alpha or so, all that’s ever mentioned is the month and day, because the series is on a sliding timeline of sorts. Her being 45 certainly explains why she’s so obsessed with getting Heihachi’s age-reversing serum in Project X Zone. This total mistranslation caused a lot a of confusion and (possibly) resulted in the creation of a new character! That was only in the arcade version. I wonder if the legendary EGM April Fools prank is what made Capcom correct it in the SNES version.